The South Australian Footballer Magazine has been designed to cover all football across South Australia. We discuss every football league across the state, in the one magazine. Editorials on the AFL and SANFL, stories and videos on the Adelaide Footy League, plus scores, premiership tables, best players, goal kickers and leading goal kickers for all 25 regional and country zones, the SAWFL women’s, and the AFL masters. There is nothing we miss, each week of the season. Our company has an impressive resume of work produced over the last 25 years. The Camry Crows Almanac, The Footy Budget, Sports Cards Australia, SA Waters, and various other high profile magazines, to name a few. We also present and produce sports and football radio shows, both on the FM band and through our own digital station. Our niche market has been sports media for the last 25 years, and we have a strong track record in producing hi-quality publications and sports media, spanning nearly three decades. We have continued to grow and thrive, during each of those 25 years. The success of the company can be seen through our longevity. Your business is in the capable hands of a company, that has both grown and thrived using all of the new technologies on offer. With the South Australian Footballer, we cover all football – city and regional. Our readers wanted us to cover every competition that is played in the state. We love being able to do that for our appreciative readers, and the myriad of football followers in our state. 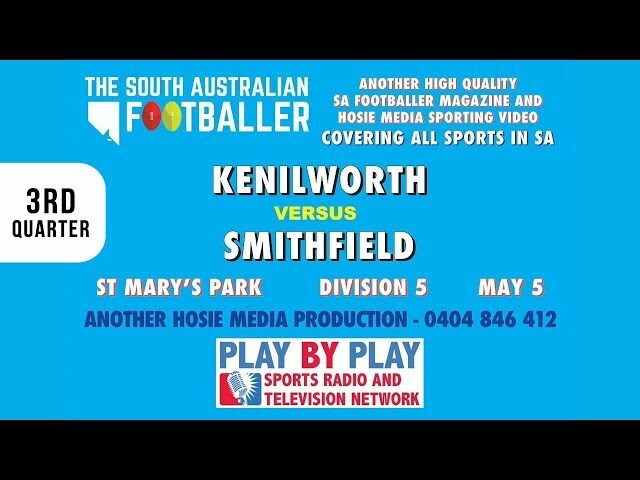 Our publication goes on-line weekly (during the season) for FREE, to the masses who support South Australian football. Whilst we cater for followers of the South Australian game, we have many readers each week, from both around Australia and overseas. You can also submit an inquiry on the Contact Us page and we’ll have someone get in touch with you. See below for pricing.